Leo Burnett offers a program called Leo Leaps where you can design your own self-initiated project. For my Leo Leaps project, I chose to design a welcome kit and website for new hires. 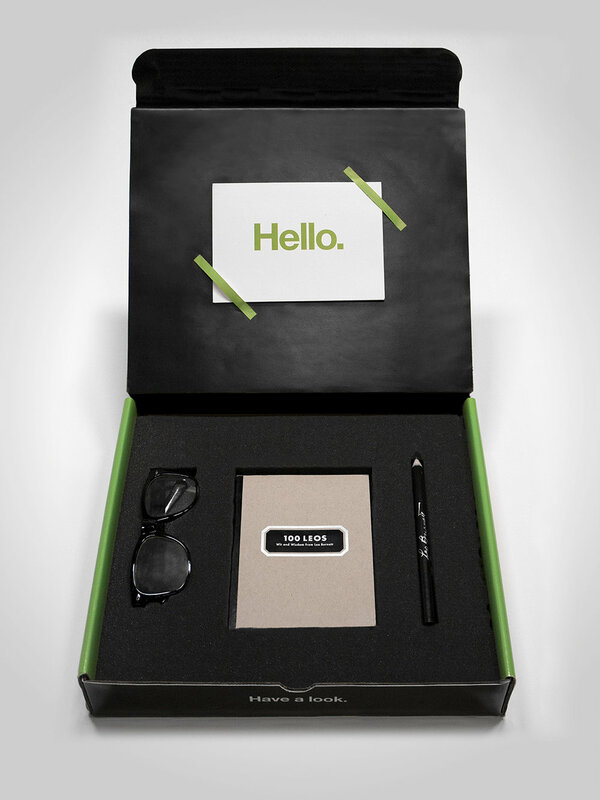 The welcome kit served as an opportunity to help the new hire feel like family before they even step foot in the door. 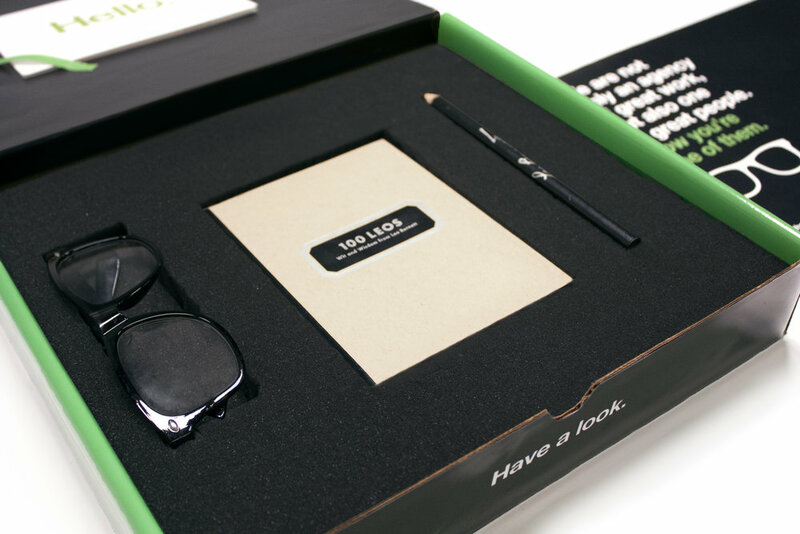 It comes with a handwritten note by a mentor they've been paired with and some swag iconic to Burnett— the glasses and pencil. And rather than overwhelming the new hire with over 30 forms to sign (I counted), I moved several of those forms to a website exclusively for new hires. The website allows new hires to get the 411 on everything they need to know about Leo before they even start, as well as during those overwhelming first few weeks. My personal favorite feature—a checklist where the content is prioritized based on what they need to accomplish day by day.